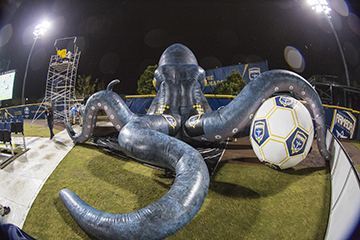 The rare sighting of the terrifying octupus-like creature made famous by Jules Verne in his classic novel, 20,000 Leagues Under the Sea, surfaced in front of a large crowd of soccer fans during the second half Jacksonville Armada FC’s first preseason home soccer match in 2015 at Community First Park at the Baseball Grounds of Jacksonville against Fort Lauderdale Strikers. 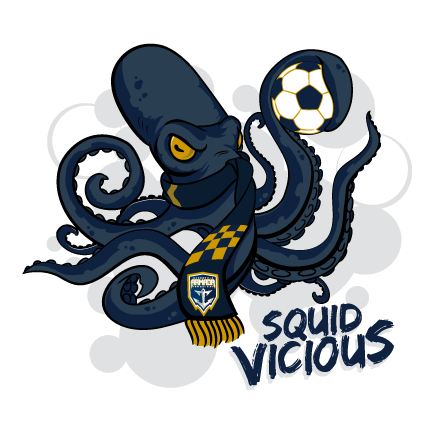 The Kraken surfaced in the northeast corner of the stadium next to the boisterous Section 904 supporters group. It is the first sighting of the monster since 2012, when the giant squid was captured on film by researcher Edie Widder for the Discovery Channel 2,000 feet below the surface of the Pacific Ocean. It appears that the Kraken may have found its way into Community First Park after entering the St. Johns River from the Atlantic Ocean off the First Coast sometime on Friday, Feb. 27. The U.S. Coast Guard reported a large sonar presence close to U.S. Naval Base Mayport on Feb. 27 and U.S. Coast Guard helicopters were seen in the vicinity of Community First Park just before the Armada FC match. Section 904 supporter Sebastian Córdona, who witnessed the fearsome sight, said: “It was just incredible. I have never seen anything like it. It was a huge blue octopus around 30-40 foot in height which appeared at the corner flag just before the start of the second half. 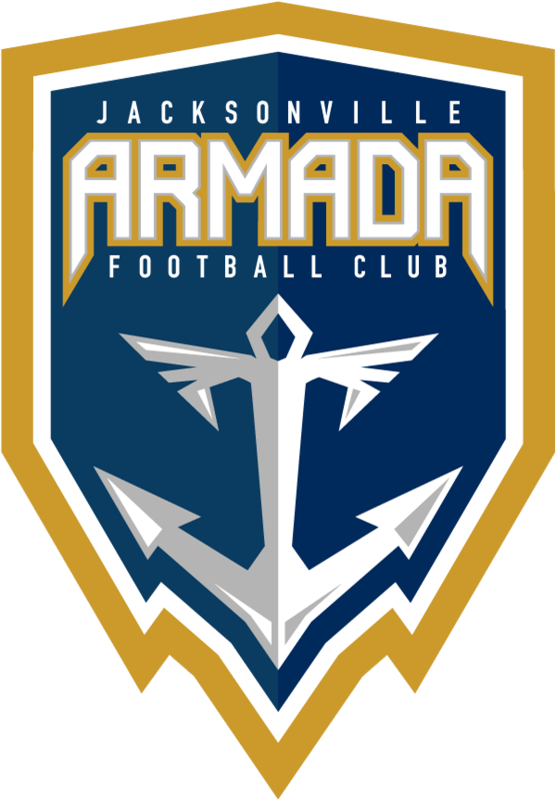 The Armada FC would like to thank all at U.S. Coast Guard for providing their great support and protection.